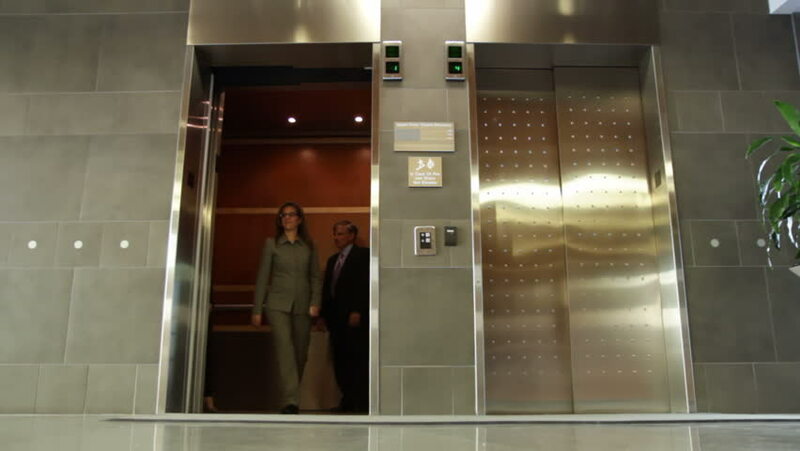 Business people get out of an elevator and leave frame. Wide view, recorded from low viewpoint. hd00:251970s: UNITED STATES: man walks into room. Man speaks on telephone. Man speaks to lady in hospital management room. hd00:28Cowboy at the hotel. A man is jumping on a bed in a hotel. 4k00:161930s: Students enter a classroom. They sit at their desks and open their books. A boy picks chalk remnants up from the chalkboard try. hd00:21Man walks into a public washroom and uses the urinal.